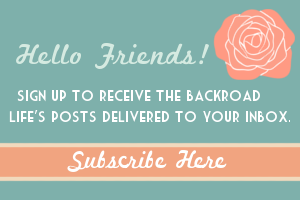 If you have been over here to the blog the last few posts you have noticed a new look! I am loving the fresh new look with the colors, the wider and cleaner screen, and the little touches of country in the graphics. The home page is where all my blog posts are. There are several tabs under the header that will lead you to other areas of my blog. About me to tell you a little more about myself. 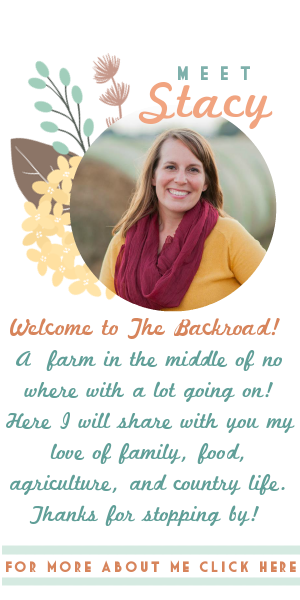 In the farm tab, I share about our produce and pumpkin farm. The recipes tab, is a collective list of all my recipe posts in one spot. I have an Etsy shop tab, that will link to my Etsy shop. Then there is a media tab for advertising, a contact and a subscribe tab. Feel free to subscribe to my blog for occasional and eventually regular newsletters. I am so excited about this new design done by Traci Michele! I was given her name by a fellow blogger and she is great to work with. She was able to put together a combination of things that I was wanting to achieve the new look of my blog and great to work with. 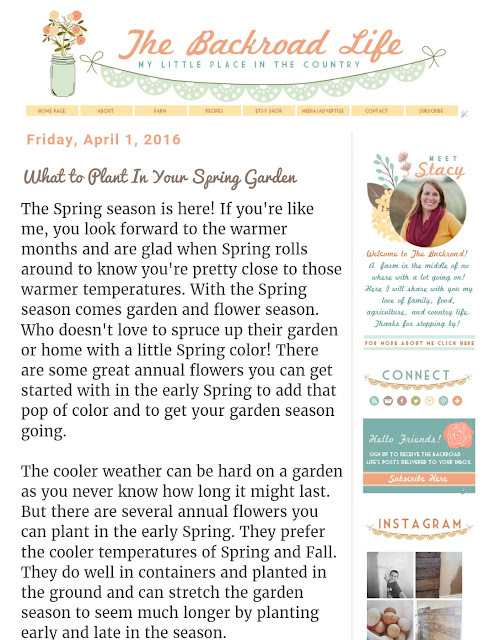 I definitely recommend Traci if you need any blog design work done!